All our spaces have beautiful wooden floors, AC and are suitable for dance (no shoes), martial arts, meditation classes, workshops & meetings. 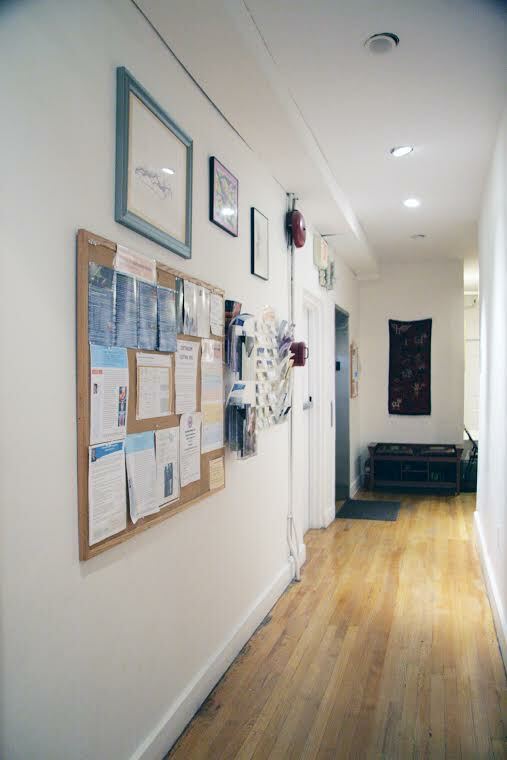 Our three private practice rooms are ideal for bodywork, acupuncture, and other individual practices. A massage table is provided in each room. 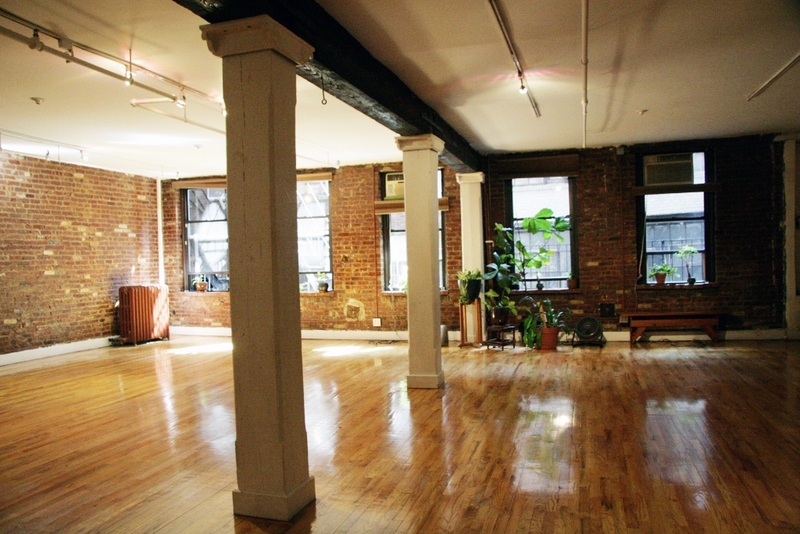 We have a small (400 sq ft) and large (1,400 sq ft) studio perfect for classes and workshops. A central waiting room is located just off the elevator. 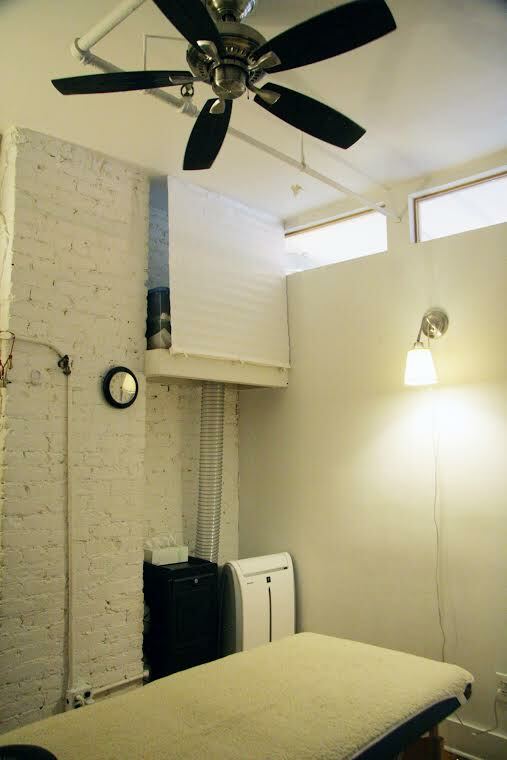 High-speed wireless internet in both movement studios and in private practice rooms. We have two bathrooms and a small kitchen available for renters’ use. Other features of our studio include nearby parking, door buzzer entry, website listing, and monthly email newsletter listing. 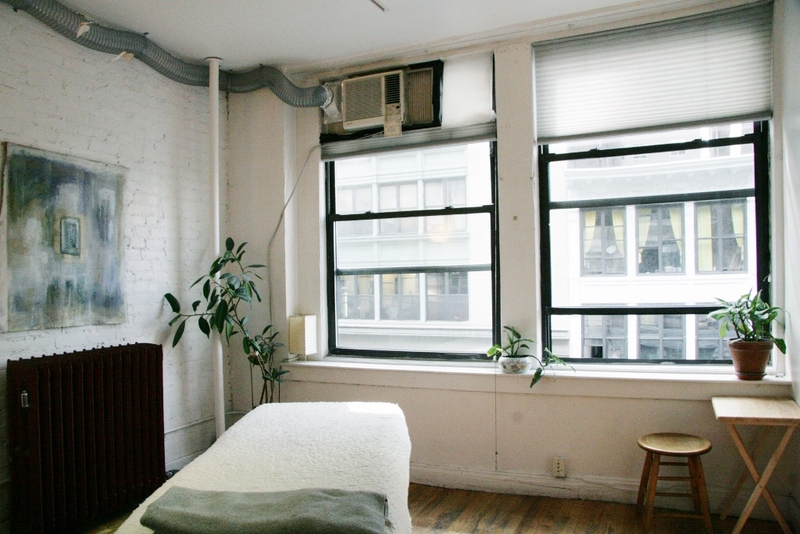 Small Studio (400 sq. ft.) rental is $49.00 per hour (up to 10 attendees). or see our rental inquiry request page. 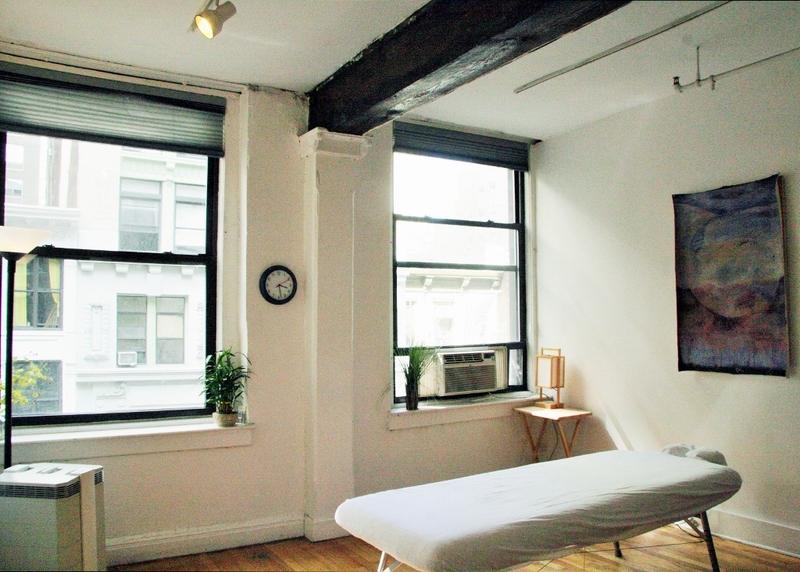 We have three small Office Spaces ideal for bodywork, acupuncture, and other practices. Table, blankets, bolsters included. Practitioners supplies their own linens. The Small Studio suitable for groups with 10 or fewer participants. 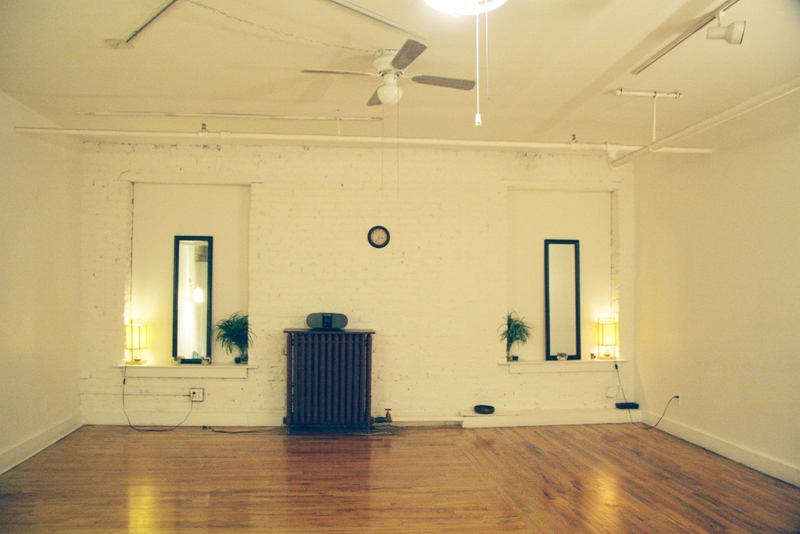 The Large Studio is perfect for group events and classes. Yoga mats, back jacks, bolsters, yoga blankets and chairs are included.